Hong Kong is one of our most favourite country when it comes to shopping. 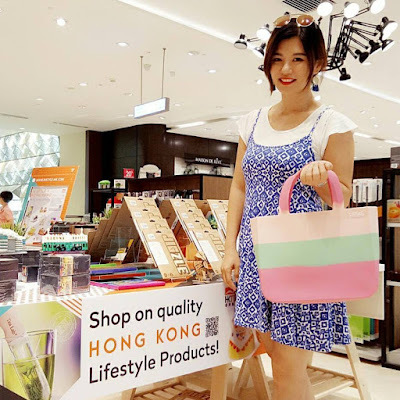 I have friends who fly to Hong Kong every yearly just to shop for the trendiest and cool products. 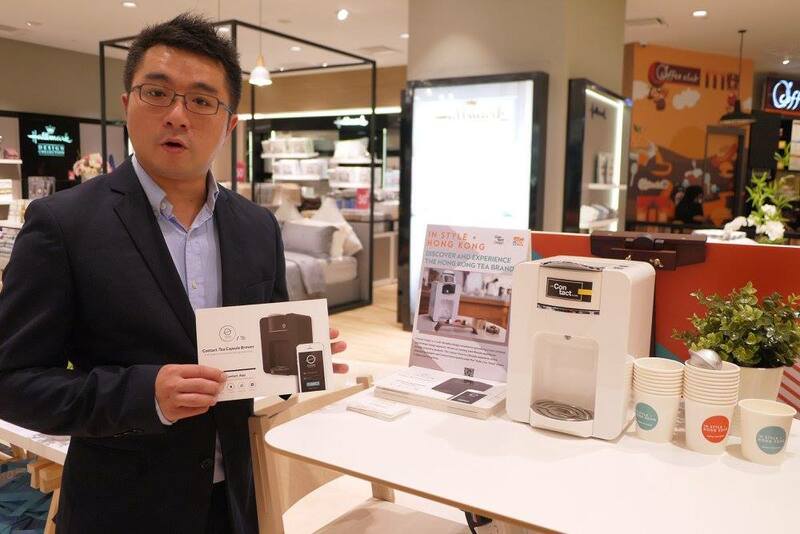 Now, we don't have to buy a ticket to fly to Hong Kong as we can buy Hong Kong’s most unique and innovative products from its local brands here in Malaysia too! Thanks to In Style ● Hong Kong for organising the In Style ● Hong Kong Galleria Pop Up Store and Expo in Malaysia. In fact, n Style ● Hong Kong is a large-scale promotion campaign organised by the Hong Kong Trade Development Council (HKTDC) to promote and highlight Hong Kong’s vibrant and unique lifestyle in Malaysia. After a successful launch in Jakarta, Indonesia back in year 2015 and Bangkok, Thailand last year, the HKTDC is hosting its third edition of In Style ● Hong Kong Expo and Symposium in Kuala Lumpur, Malaysia at Mandarin Oriental on 7th and 8th of November 2017, hurray! 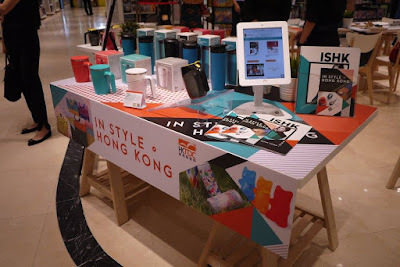 In conjunction with the In Style ● Hong Kong campaign, In Style pop-up stores will be set up at 2 Cubix outlets between 14 October and 30 November, at 10 MPH outlets between 14 October and 31 December, and at 5 Parkson outlets between 25 October and 8 November. 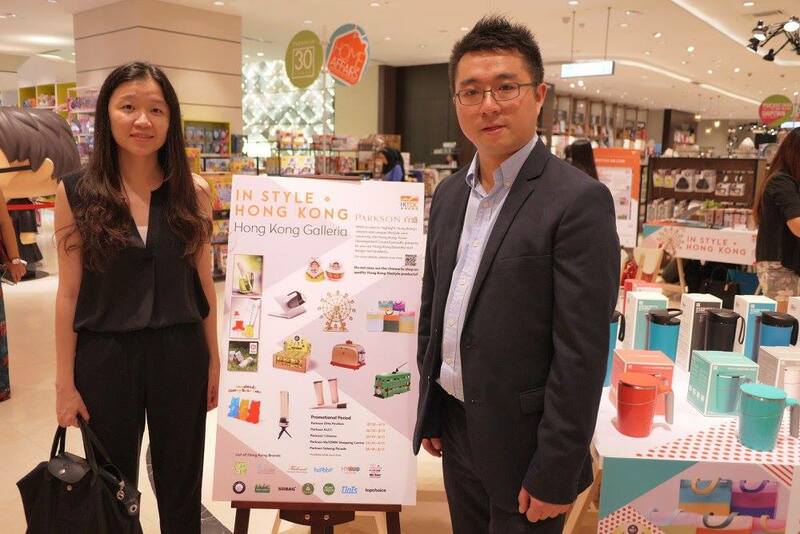 A series of sales promotion, on-ground promotions and in-store activities highlighting Hong Kong lifestyle elements such as design-led products, trendy fashion and culinary experiences with special offers from selected restaurants will be available at the pop-up stores. 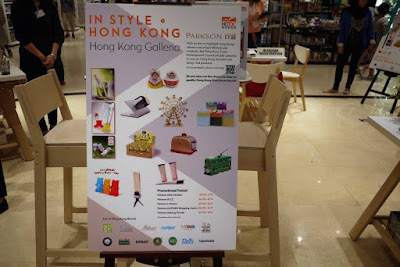 We were honoured to be invited to the preview of the Hong Kong Galleria Pop Up Store at Parkson Elite, Pavillion Shopping Mall on last Saturday. 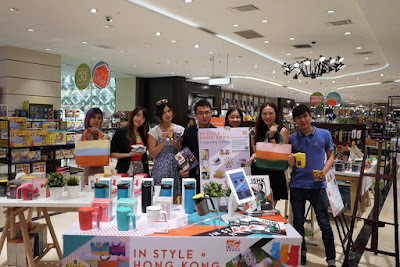 Michael Li, the Director at Hong Kong Asia Distribution offered us a tour at the pop up store. We were attracted to the variety of good quality products, they are not just pretty but very practical too. We also had fun building our own 3D wooden jigzle by Team Green. We also enjoy our cup of tea made from the tea machine. It was our first time seeing a tea machine and tried out the tea made from it. The tea was smooth, rich and refreshing, we wish to have more! ArtiArt is a Taiwanese integrated enterprise that offers design, research and development, production and sales. Its products comprise of household items, kitchen utensils, creative gifts, etc. One of the highlight of the brand is their non-spill mugs and tumbler. Eco Concept manufactures products using eco materials, showcasing their particular expertise in the use of the material called PLA (poly lactic acid). PLA looks like plastic but is actually “plastic-free” and made of plant starch extract – 100% natural material. Eco Concept have also ensure that the PLA used for their drinkware is heat resistant, making it probably the best and safest material to replace the conventional plastic tableware. Herkomst is inspired by post-impressionist painter, Vincent Van Gogh’s spirit and insistence in capturing the most beautiful moments. The soap artists captures the fresh fragrances, vibrant colours and sophistication in its high-quality handmade soaps. 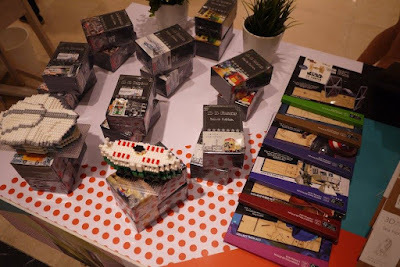 Herkomst thinks out of the box and introduces its customers with a groundbreaking concept of bringing accessorized soaps and fragrance products to its customers’ everday life. Inspired by urban life, Herkomst brings attractive designs, vivid colours and seductive aromas to new heights. 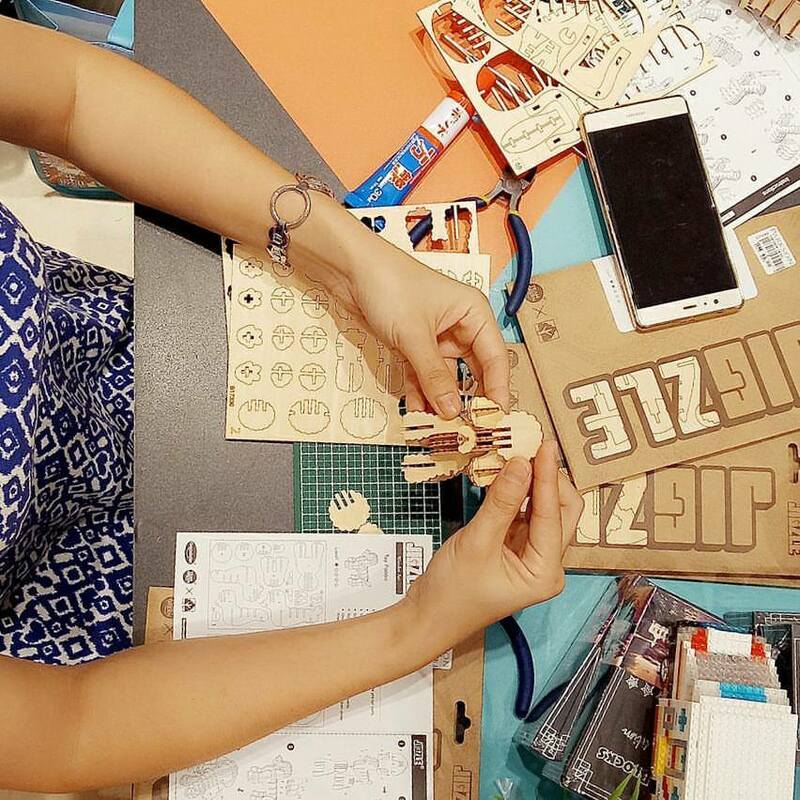 At Hoobbe, design is both a profession and a hobby. By integrating their design process into their hobbies, Hoobbe aims to create products that are aesthetically pleasing, functional, as well as fun. 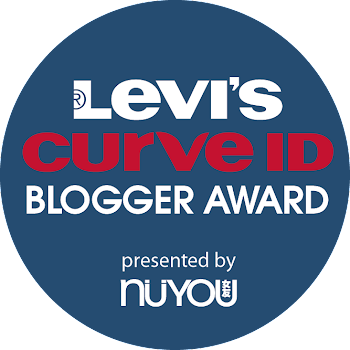 The brand’s aim is to share their designs and hobbies with all users, promoting originality, innovation, design, passion and appreciation of what a hobby can achieve. "HY" stands for Hybrid, "one" stands for Unity. HyOne's philosophy is to highlight breed-specific technologies, innovative design, different materials and surface finishing to produce one new color application. Whether you are having fun outdoor, chilling at home, working at office, or travelling to meet your important clients, we have a smart and stylish solution for you. HyOne has often being praised by the impressive multi-functional usability, chic colors, fine finishing, light weight, compact, and etc. HyOne's products are unique because they are inspired by their avid observation of consumers in their daily life, and they are designed to make your life more colorful. That’s what they meant by "Hyone – color your life". 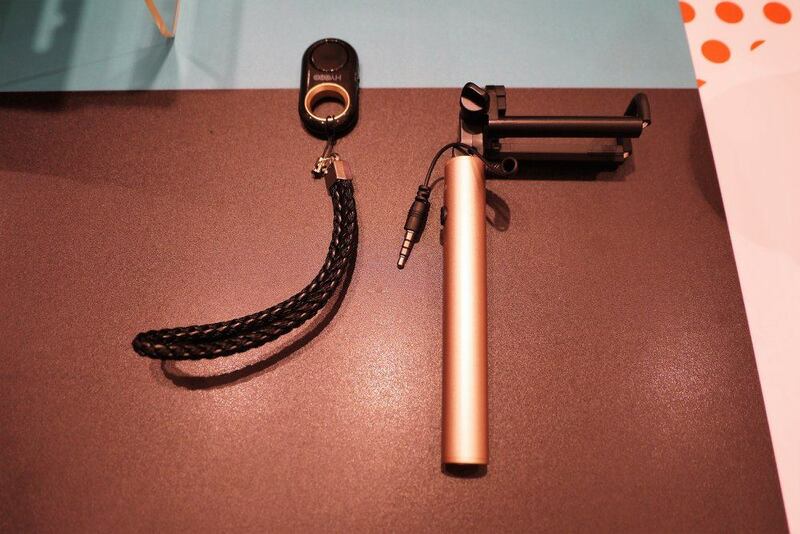 We just love their quality, premium i-ring and selfie stick. Digit-Band®, a Hong Kong-based lifestyle brand designed by Sam Yeung of Kilovest in 2005, Digit-Band watch sold at MoMA N.Y. designer store in 2006, crossover with HK POST for the "HK Sports" Special Stamp Issue Program in April 2015. Digit-Band defines distinction with its riot of colors and waterproof silicone material, blending youthful fun with a clean style. Digit-Band creates watches, tote bags, bowties, belts, wallets and other daily used items that are built to last and made to stand out, these cheerful designs symbolize and accentuate an easy-going, carefree approach to life. And, its silicone tote bag - SiliBAG was selected by Van Gogh Museum shop/Amsterdam in 2014. You really gonna check out their light weight, practical and pretty silicone tote bag. Harvest Home was established in 2001 and specialised in manufacturing electrical appliances such as blender, coffee maker, kettle, steamer and toaster. Manufacture durable small home appliances, infused with stunning design and eye-catching color, INSPIRES the everyday appliances which suit your KITCHEN STYLE. Having this strong manufacturing background, Harvest Home's own brand, Me Too!, was established in 2014 and being called as me-toos of the small home appliance brand concept. Harvest Home believe that they are valued for its combination of fashionable design and modern functionality to become everyday essentials. Everyone is now able to become the icon of fashionable small home appliance and let’s find the joy of sharing by saying “Me Too!” with others. M.H.Blocks is a Hong Kong local brand. All products are designed by young local designer. We design for your achievement. Keeping the beauty of Hong Kong by a special way, they are hoping Hong Kong culture can be spread abroad. Future, in addition to local styles products, M.H.Blocks will also design characteristic features of other countries. Paris Garden offers a complete range of reliable kits specially designed to grow kitchen herbs, spices, fruits and vegetables, or even beautiful flowers at home – or what they refer to as Urban Farming. Kits are supplied with soil, seeds, and containers – consumers just need to add water to start enjoying their very own plants. 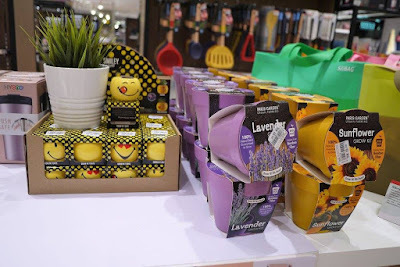 Paris Garden’s flowers, vegetables and kitchen herb kits are great for growing food at home, or as creative gifts that double up as educating kids about a greener place. Time to plant some plants in our home with their cute petite smiley pot. Specializing in contemporary tea wares and accessories, TeaLab is the first Hong Kong brand focusing on studying modern tea drinking culture with the ultimate goal of providing tea lovers a more enjoyable drinking experience that combines convenience and trendy style. Since its establishment in 2012, TeaLab is exceptionally popular in US and European markets. One of its well-received products, the REVO tea scoop & infuser, made from bamboo fibre, won both Merit Award in corporate group and the special Judge’s Award in HK Smart Gifts Design Awards 2014, for its innovative functionality and superior user experience. TeaLab takes care of all tea lovers ranging from original whole leaf tea and herbal tea consumers to broken leaf tea and bagged tea consumers. By using natural and eco-friendly materials such as wood, glass, bamboo fibre and silicone rubber, all TeaLab products are designed to go green and FDA proven. Team Green is made up of a team of designers dedicated to creating and producing environmentally-friendly products that incorporate fine design. All their products use FSC(™) certified material to ensure a sustainable world. Team Green is committed to bringing the best sustainable products to its consumers. The brand also believes in the numerous psychological and health benefits of creativity and therefore encourage exercising both hemispheres of one’s brain by assembling their Jigzles. Team Green is also dedicated to decorating lives with the most chic, naturally-based designs, therefore making excellent gifts. Topchoice began its first operation in 1990 as an ordinary trading firm with expertise in ceramic tableware manufacturing business. The company gradually turned into a marketing-oriented firm in 1996, focusing its strength in creative design and tableware innovation. Over the years, Topchoice has successfully repositioned the company with its better quality, nicely packaged and high value products in the tableware industry in Hon Kong. Topchoice won the Hong Kong Awards for Industry 2000 with HKTDC’s Excellence in Export Marketing. The Hong Kong Galleria Pop Up Store will be set up in selected Parkson stores across the city. 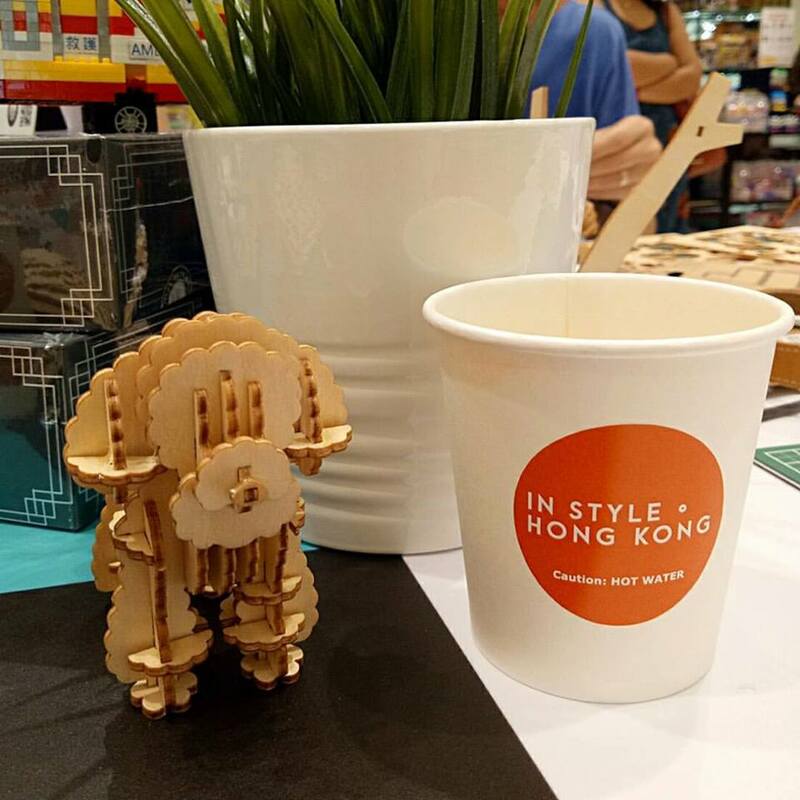 Don't forget to visit the pop up stores, as well as In Style ● Hong Kong Expo and Symposium to have a look at the cool products yourselves. Meriah jugak ye event ni. Tapi dah lama tak menengah ke kedai buku MPH ni sejak left my study. A lof of good product from Hong Kong.